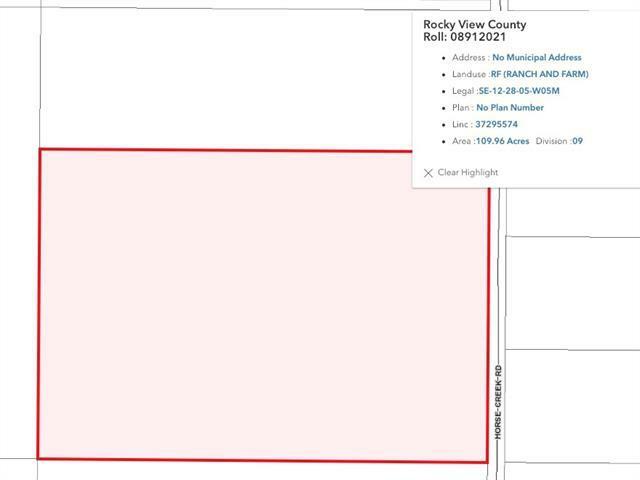 Breathtaking Mountain views from every location on this 109.96+/- acre parcel off pavement on Horse Creek Road. 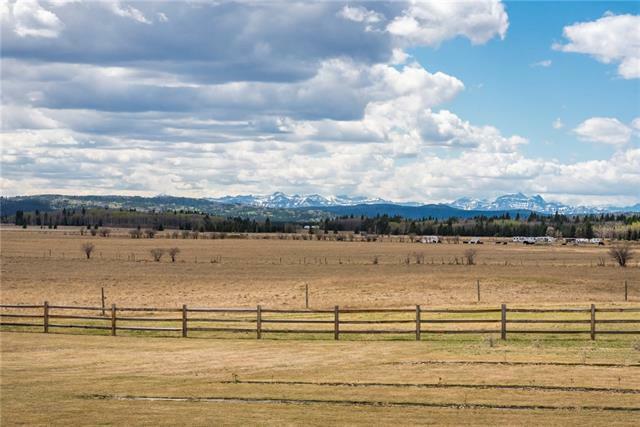 This parcel features not only spectacular mountain views, but is also fenced for grazing. 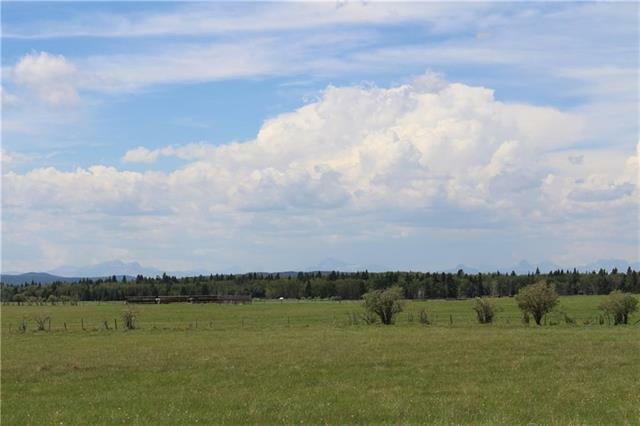 Great producing land for grazing or build your dream home with unobstructed views. Access to property is paved approach, please do not walk without speaking to the listing agent. Property is subject to gst.